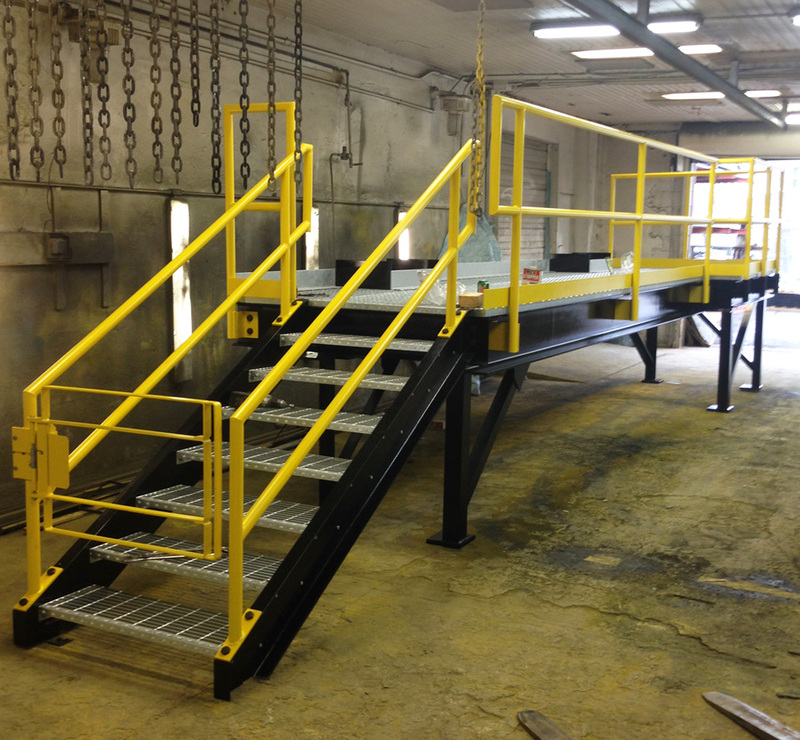 Smart Space Mezzanine fabricates structural steel work platforms. Our platforms Smart Space fabricates can be used indoors and outdoors, we utilizes both structural beam or joist construction. 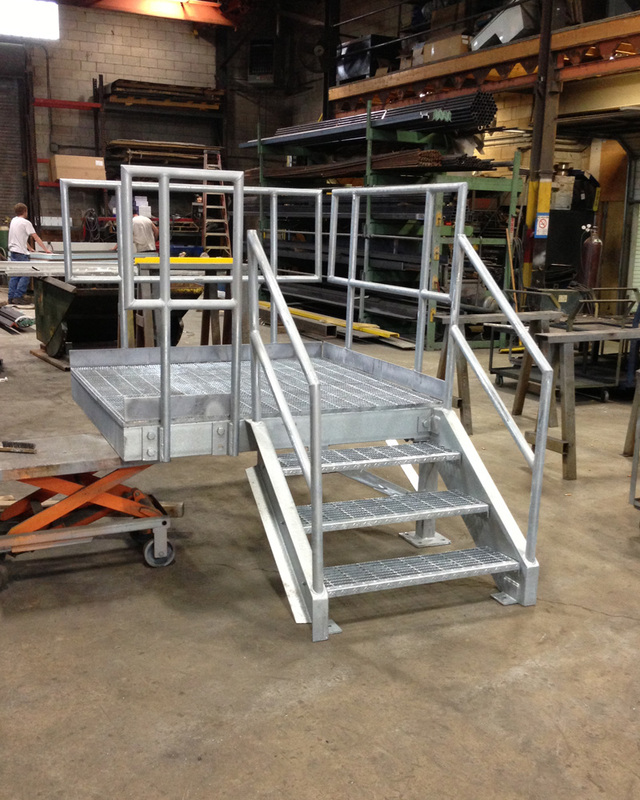 Our platforms are built to IBC, OSHA, BOCA, UBC and ADA codes. Many of our customers want the structures to be fully assembled prior to shipping. 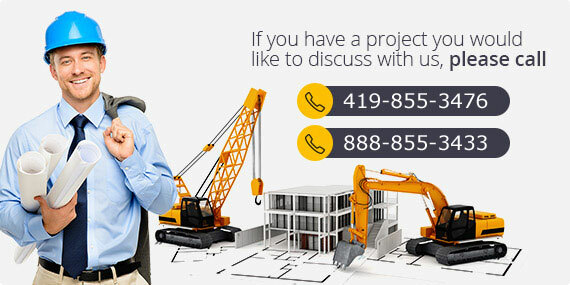 Other customers prefer the structures to ship knock down. Smart Space Mezzanine finishes the structures per the customer’s requests; such as unpainted, primed, industrial enamel, epoxy, powder coated and hot dipped galvanized. 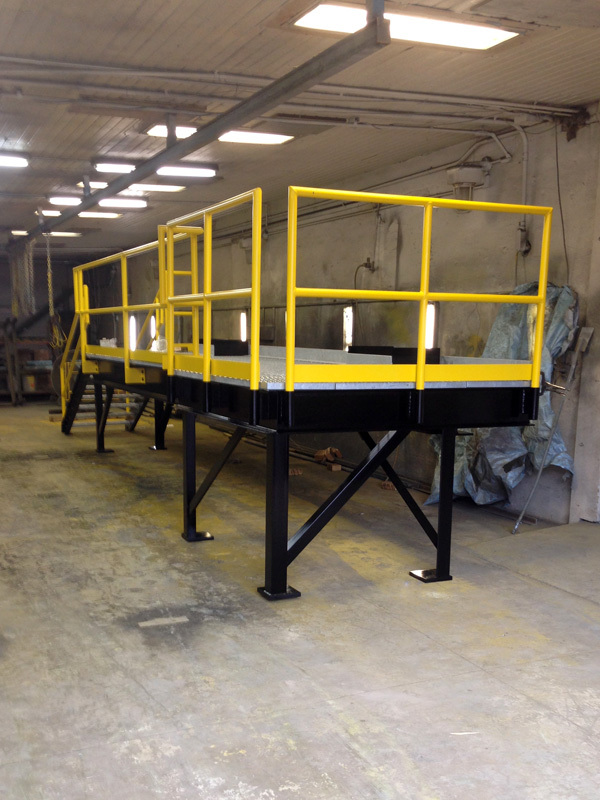 Work Platforms options include: Unpainted, Primed, Industrial enamel, Epoxy, Powder coated, Hot dipped galvanized. Handrail options include: Schedule 40 and 80 round pipe, Square tubing, Round bar, Angle iron and Solid panels. Decking options include: Smooth bar grating, Serrated bar grating, Concrete pan, ResinDek, Slip Not, Diamond plate, Plywood and Grip strut.